We have been looking forward to photographing Catalina and Daniel's day for quite some time now. 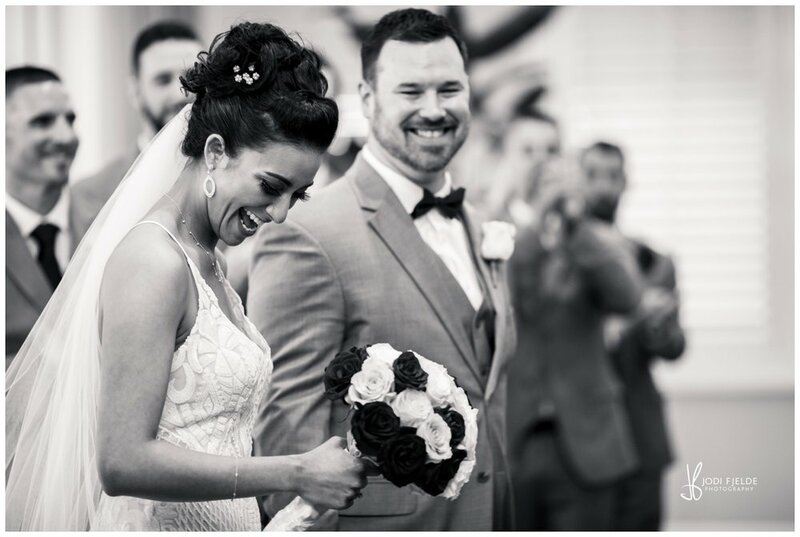 Catalina and Dan came to us from one of our lovely couples who was married last spring. It is always great to work with referrals because they are often just as great as the clients who referred them. When Catalina told me that she booked a wedding at a new venue that had yet to be built I was both excited and nervous for her. 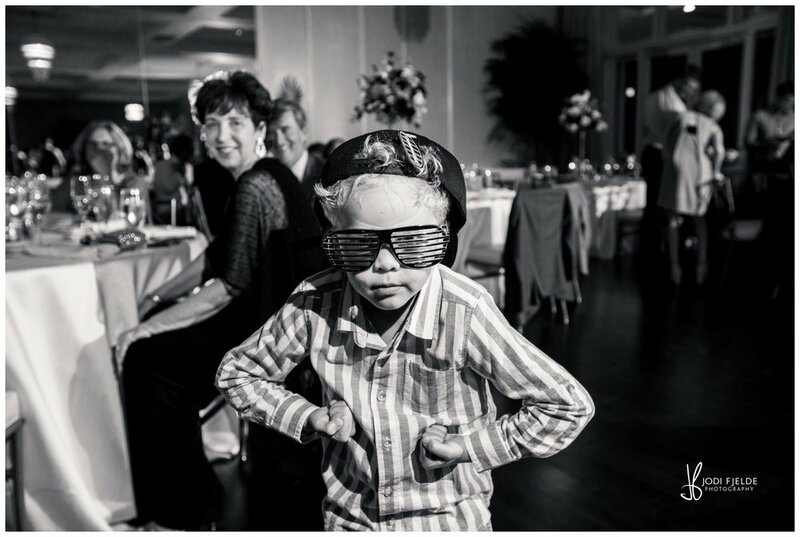 We photograph many weddings site unseen but this was a first since none of us even had reference photos to go by. But from the moment I stepped foot on to the venue, I was blown away and the venue did not disappoint. Every single detail about the venue imaginable was perfect yet unique. 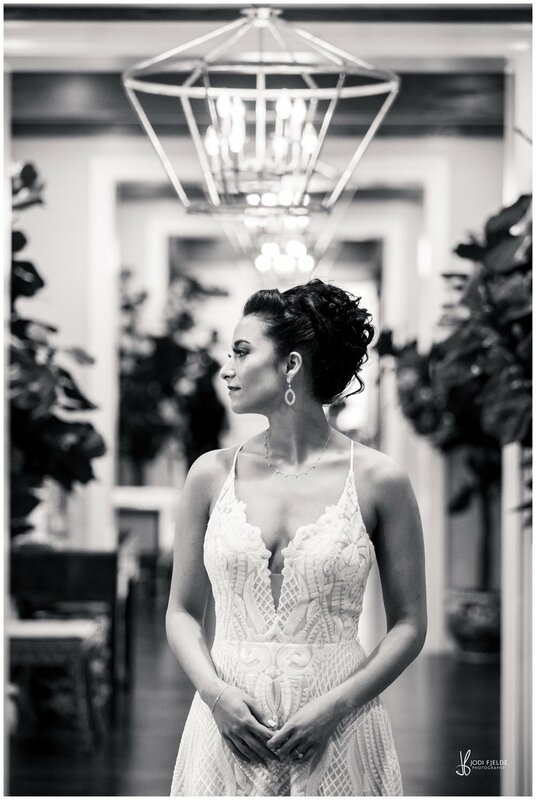 From the chandeliers to the wicker armchairs to the carefully placed decor, the venue boasted a modern and clean Tommy Bahama feel with a hint of British colonial style in a soft neutral pallet perfect for a wedding. 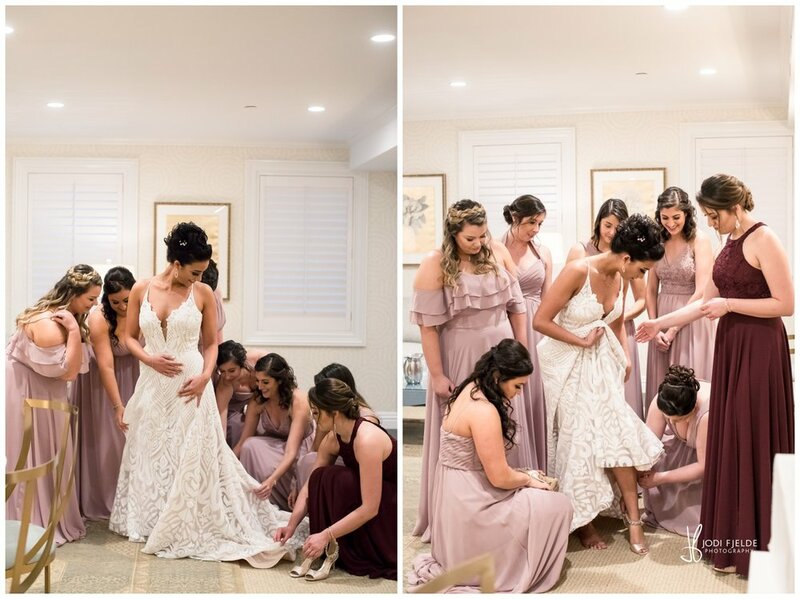 We started our wedding day coverage at the Wyndham resort in Jupiter where the bride had her hair and make up done in the stunning presidential suite surrounded by her bridesmaids as well as the mother and the mother of the groom. As we headed to The Pelican Club to finish the wedding day preparations...Florida showed its dark cloudy skies. A bit of rain did not phase Catalina for a moment. She was calm and composed eager to marry her love. Stepping foot on this brand new property was exciting and the more I saw the sadder I became. It was pouring and I was eager to photograph every square inch of the beautiful grounds with my bride and groom. Once I stepped inside, though, I was so impressed. The inside was just as gorgeous as the outside just like our couple. So many perfect rainy day photo opportunities to be had. We visited with the guys to document as they finished getting ready. In anticipation for the Bride and Grooms first look. Daniel was calm and collected but his anticipation showed through. 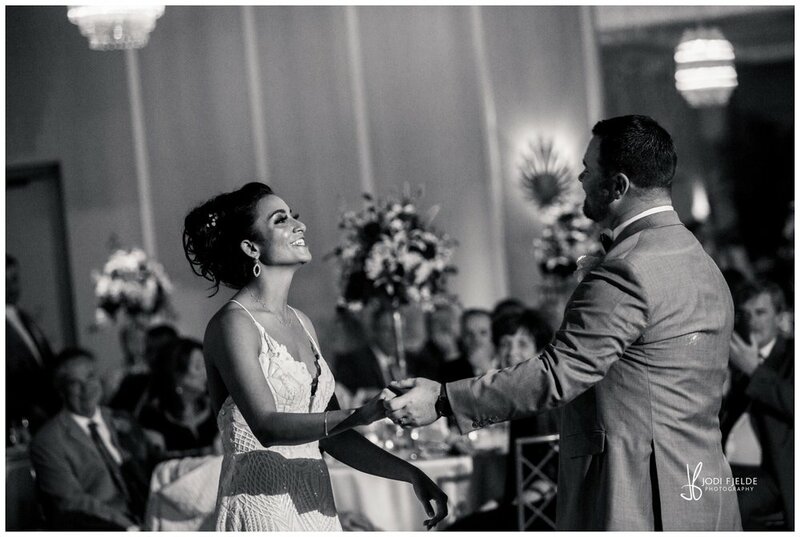 And when their eyes met for the first time on their big day. Catalina’s face lit so brightly and I could not help but admire how much they adored one another. While then downpour lightened to a drizzle we headed to the gardens to photograph whatever we could . We kept the couple dry while our amazing assistant hustled to shield my camera from the rain. Just as we finished the last wedding party, the sky opened up and it poured. You can actually see rain bokeh in some of the images. 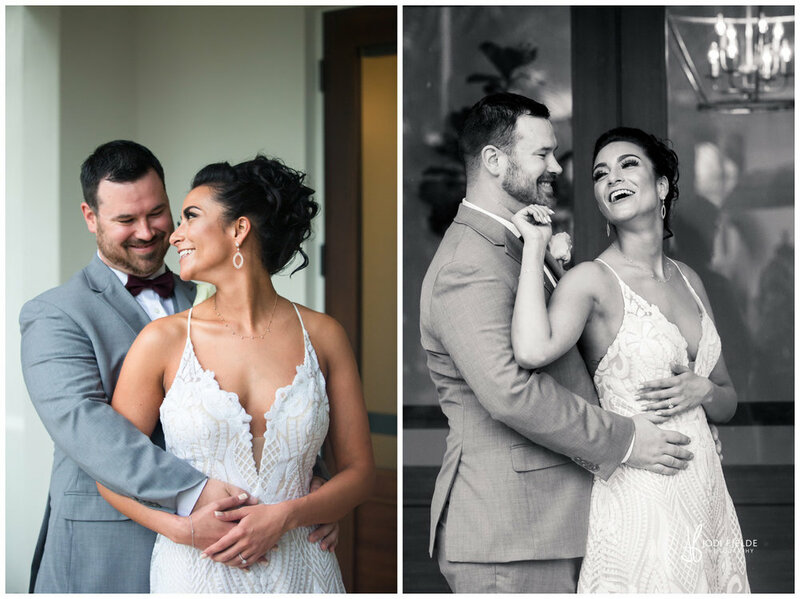 After a heartfelt ceremony, we gathered the family and wedding party to the fireplace sitting area for portraits before heading to cocktail hour located on the scenic deck overlooking the Jupiter Inlet and Lighthouse. The reception room was elegant and lovely with a lovely mix of drama and decor. 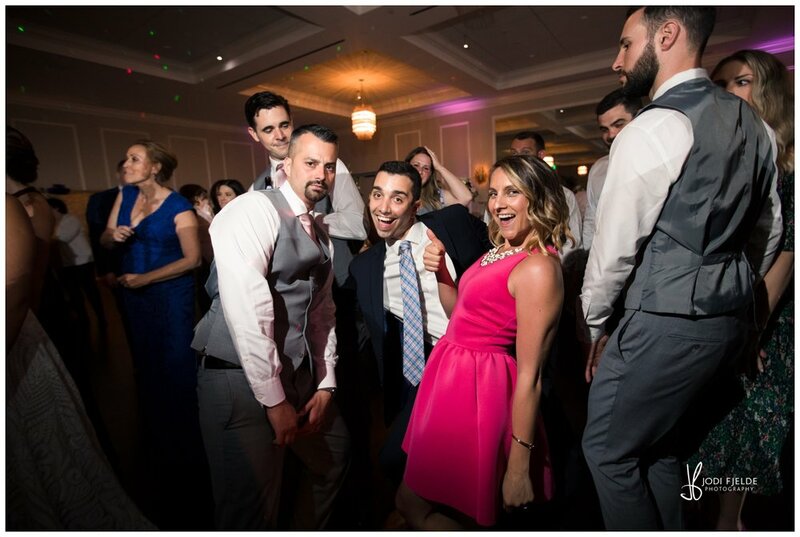 Masso Entertainment started the reception off with a dance set to get the night started and rev up the guests' appetites. They were phenomenal. The bride and groom celebrated wholeheartedly with their loved ones as the sunset on that rainy Sunday and the lighthouse beams across the waterways took the stage. The evening calmed a bit for sweet first dances followed by the traditional cake cutting. And we were on our way.....another fantastic wedding in the books. The team of vendors was amazing and the venue was perfection. They attended to every detail and request with grace and professionalism. I am looking forward to many more Events at The Pelican Club. If you are considering booking an event at The Pelican do not hesitate. If you’re already booked there....we’d love to document it for you!